Damien had an older brother, Pamphile, who was a priest. When Pamphile was assigned to the Hawaiian Islands, he became ill and was unable to go. Damien immediately volunteered to go in his brother’s place. 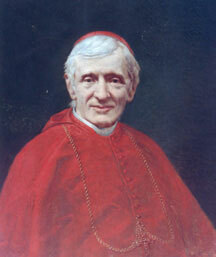 Damien was ordained in 1864 after he completed his studies in Honolulu. The Hawaiian government had a leper colony on the island of Molokai, where people suffering from Hansen’s disease were kept isolated from the rest of the population. After nine years in Hawaii, Father Damien offered to serve the sick people who lived there. He felt such compassion for the lepers that he asked permission to remain with the colony permanently. He cared for the people’s physical, emotional, and spiritual needs. 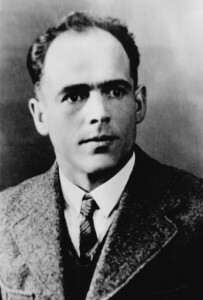 Damien also appealed to the Hawaiian government for money and services to help the lepers of Molokai. 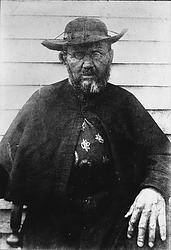 Soon, a school, homes, an orphanage, and a church greatly improved the colony through Father Damien’s efforts. Most importantly, he helped his people know that God loved and cared for them. Eventually, Damien caught leprosy and died from the disease in 1889. He had become so famous for his compassionate work among the lepers that a statue of Father Damien represents the state of Hawaii in Statuary Hall at the U.S. Capitol. 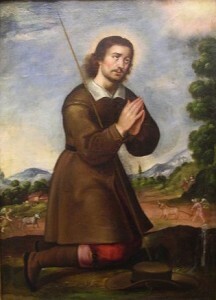 Damien of Molokai was declared a saint on October 11, 2009. He was the ninth saint to have worked, lived, and died in the United States. We honor St. Damien for bringing the Good News to people who had been abandoned and treated badly by society. Like St. Damien, each of us can be a sign of hope and encouragement to anyone who feels lonely or forgotten in our neighborhoods or schools.